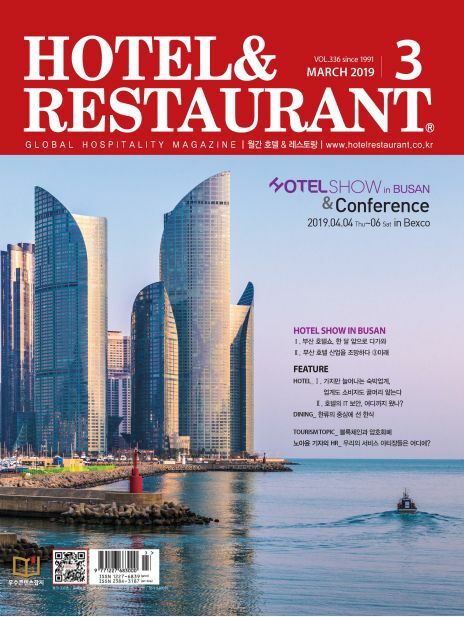 Hotel Show 2019 Conference_부산 호텔업계의 갈증을 해소시켜줄 호텔산업 전문 컨퍼런스가 드디어 부산에도! 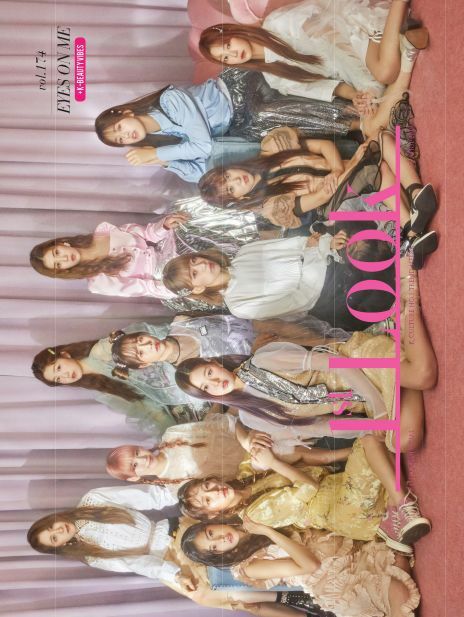 FEATURE HOTEL Ι_숙박업계의 뜨거운 감자 ‘공유숙박’, 뱉을 것인가? 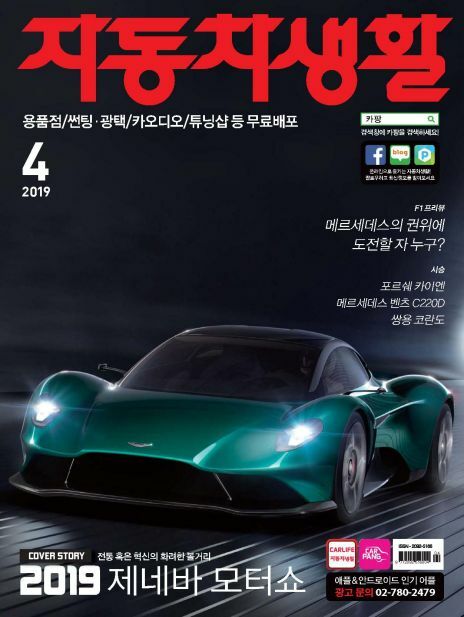 삼킬 것인가? 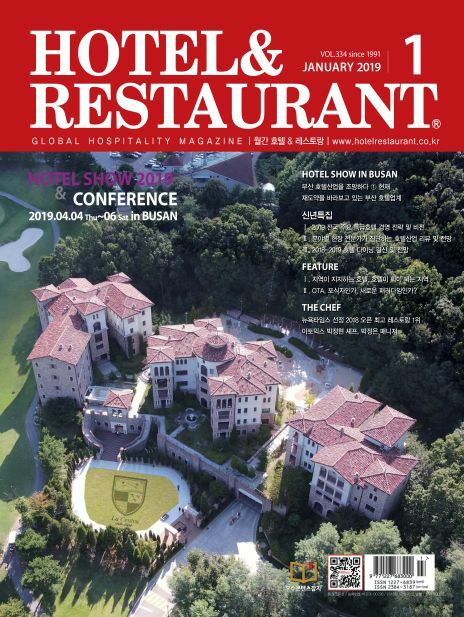 Monthly Magazine ‘Hotel & Restaurant’ was founded in April, 1991 focusing on Hotel/Restaurant/Café(HORECA) industry. 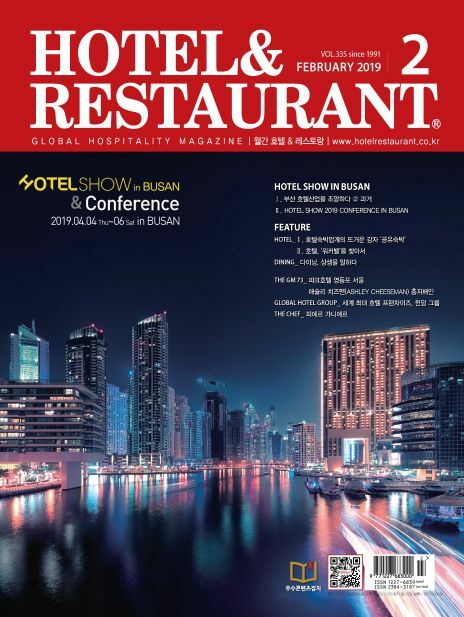 Our magazine has been positioning as a global hospitality magazine presenting not only the recent trends and information on local and international Hotel, Resort, Dining-out, Cafe, Bar, Food & Beverage industry but also the mid and long-term prospect and vision. 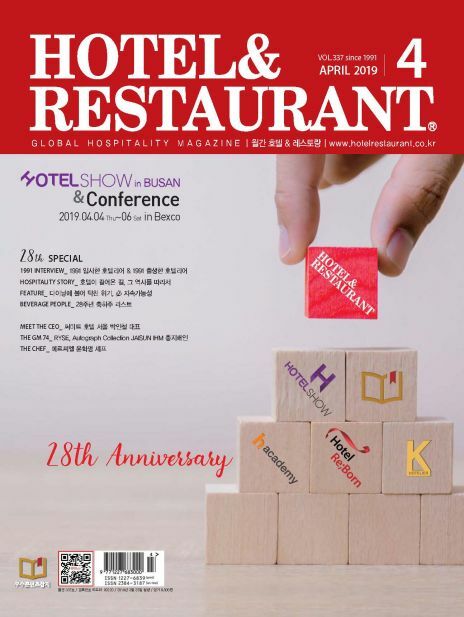 We are the central axis of HO•RE•CA industries which are fast-growing, changed constantly, and we provide Cafe & Bar valuable articles, the most ideal advertisement on our magazine. 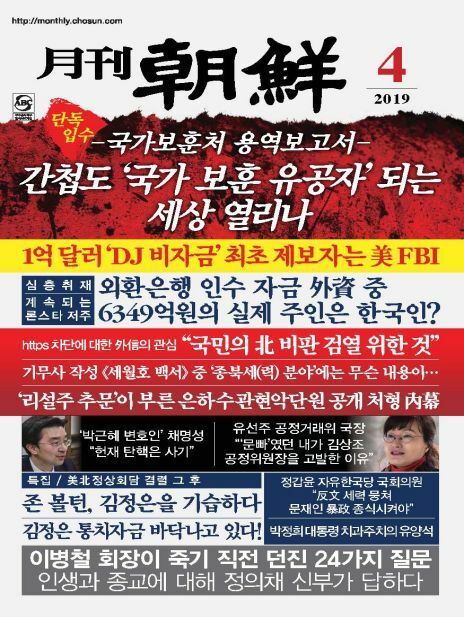 In addition to this, we play a sincere role as the information center utilizing human/physical networks.